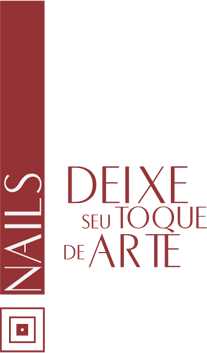 PATAUÁ NAILS ULTRA DRY was developed to instantly dry the nail polish after its application to the nails, offering glow, brightness and hydration. It accelerates the drying process by the action of a Cold Lock technology, protecting the nail polish and acting immediately. The fusion of elements such as Patauá oil, a blend of 5 natural oils, Omega Complex and Vitamin E leaves a layer of protection and hydration elements, offering nails with an absolute glow. Technology Patauá Oil, Blend of 5 natural oils, Omega Complex and Vitamin E.
Result: Makes possible to immediately dry and offers a treatment to the nails, giving protection, glow and hydration.